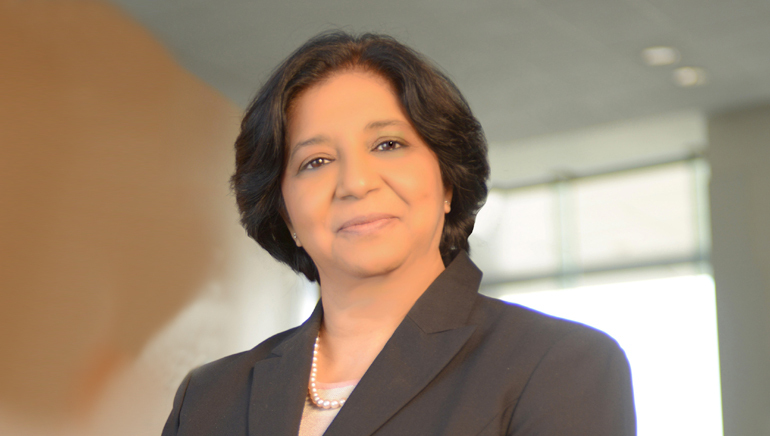 As the head of International Business Machines (IBM), a manufacturer and marketer of computer hardware, hosting and consulting services, Vanitha Narayanan is one of India’s leading ladies in technology. Narayanan is looking after sales, marketing, services and global delivery operations in India and South Asia region including in Bangladesh, Nepal and Sri Lanka. She became the Global Vice President for IBM’s telecom solutions offerings, and in 2006 moved to Shanghai to run the communications sector business for IBM’s Asia Pacific Unit, followed by India. She is an old-timer at IBM, and has spent over 25 years managing clients all over the globe. As a person, she is aggressive and has a well-rounded view of every business sphere from marketing and sales to strategy and execution. Her first decade with IBM was about the appreciation for the industry and clients; the second decade was about bringing value and about building organizational capabilities; whereas in the third decade she learned leadership in different cultures and environments. Being a management graduate, she has always been ahead of the curve, and has utilized well the opportunity to work with IBM.